We guarantee the right quality, superior service and convenience concepts. Whatever your end product, we can supply the meat and meat products you need. With cold cuts and deli meats, whether diced in cubes or in strips, sliced, precooked or smoked, the possibilities are virtually endless. 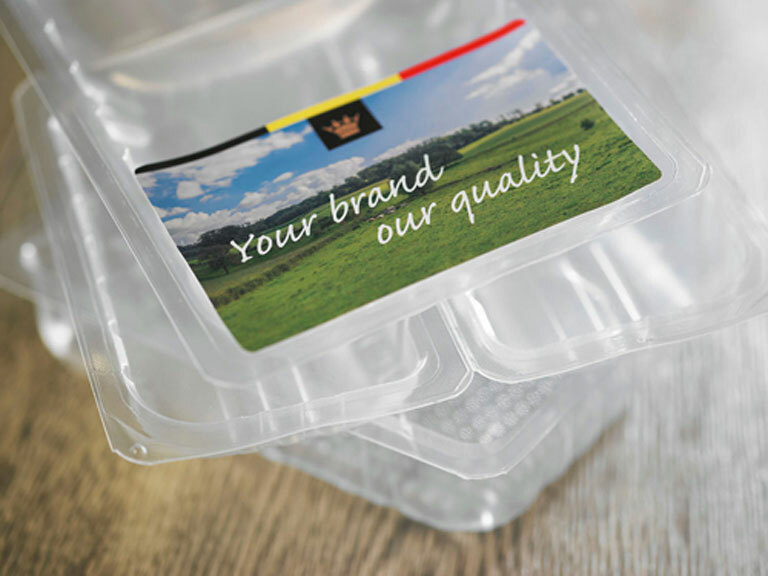 And if you are looking for a private label manufacturer for the supply of products of your own brand, we can help you as well. 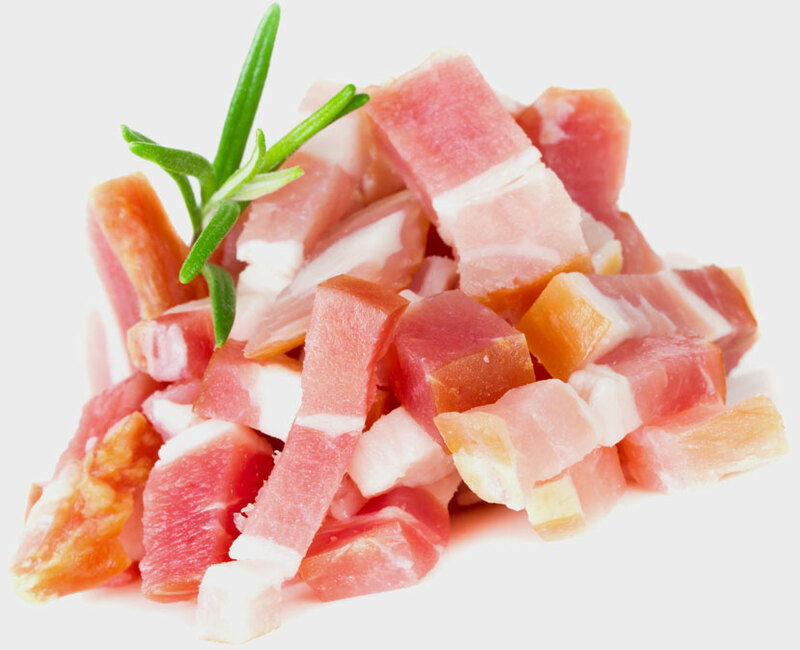 Vleeswaren De Keyser is a leading private label manufacturer in Belgium for pork, chicken and turkey cold cuts and deli meats. When you choose Vleeswaren De Keyser, you go for quality, innovation and safety. Contact us today to find out how our meat and meat products can help you. Our two manufacturing sites and our logistics department are always ready to provide you with a wide range of cold cuts and deli meats, and any other meat processing service you may require, anywhere in Europe.